Way back in Pretty Prudent’s infancy, Jaime shared the original Hipster Swing Dress for Baby that she made for little Scarlet. This is one of my favorite dresses for spring because it is so light and flowy. How cute would it be with a little jean jacket? 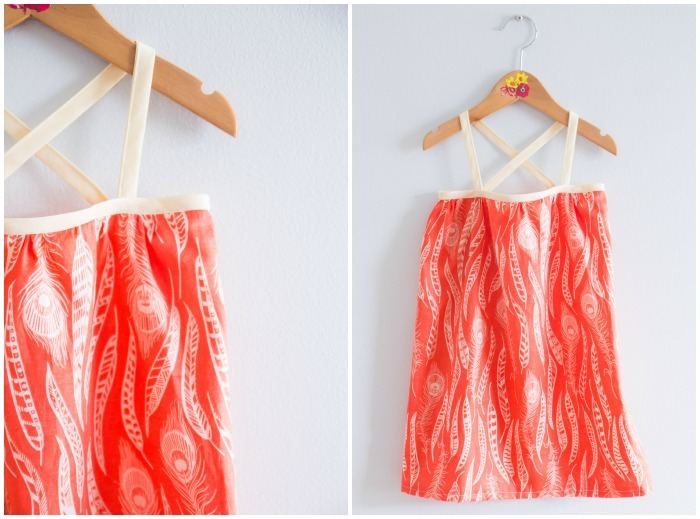 Follow Jaime’s tutorial for the Hipster Swing Dress. Instead of the asymmetrical strap, I went with two straps that cross in the back. 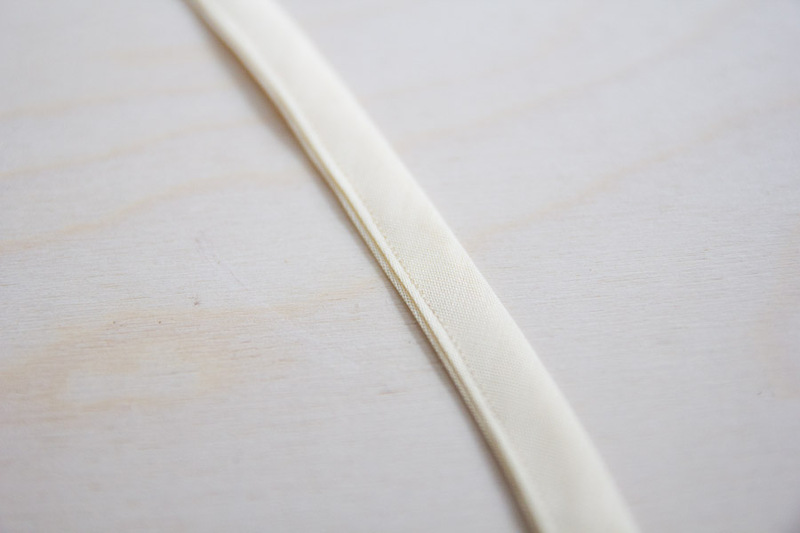 Sew the edges together of your double fold bias tape for the straps. Measure the length of the strap based on the size of the child. 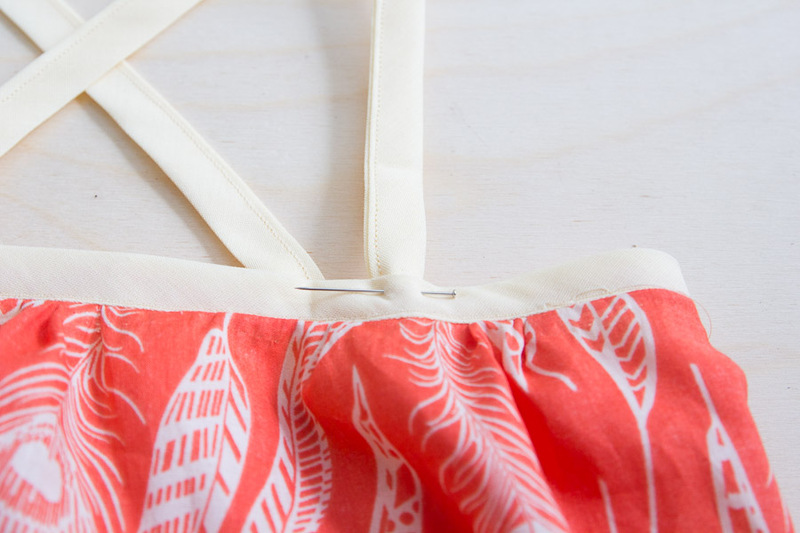 Pin the ends down and sew, just like in Jaime’s Tutorial. Cross them in the back and sew. That’s all it takes! 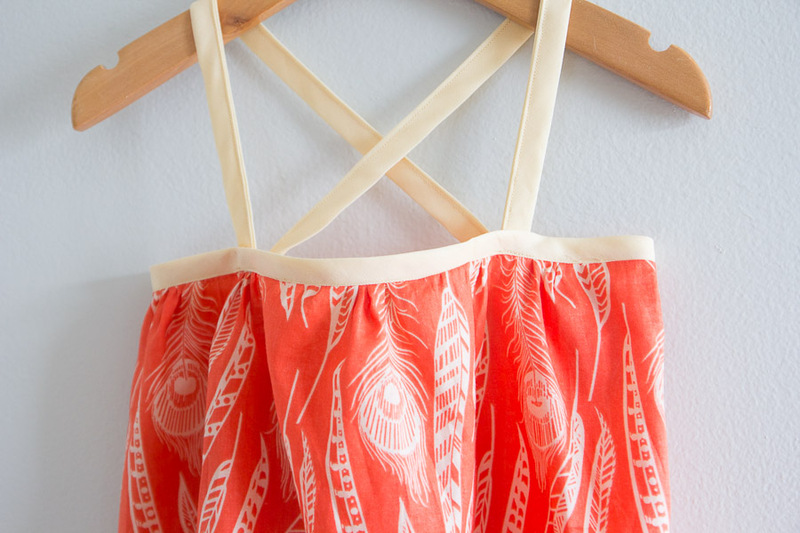 You can always add little buttons or bows to embellish it, or turn it into a halter dress. 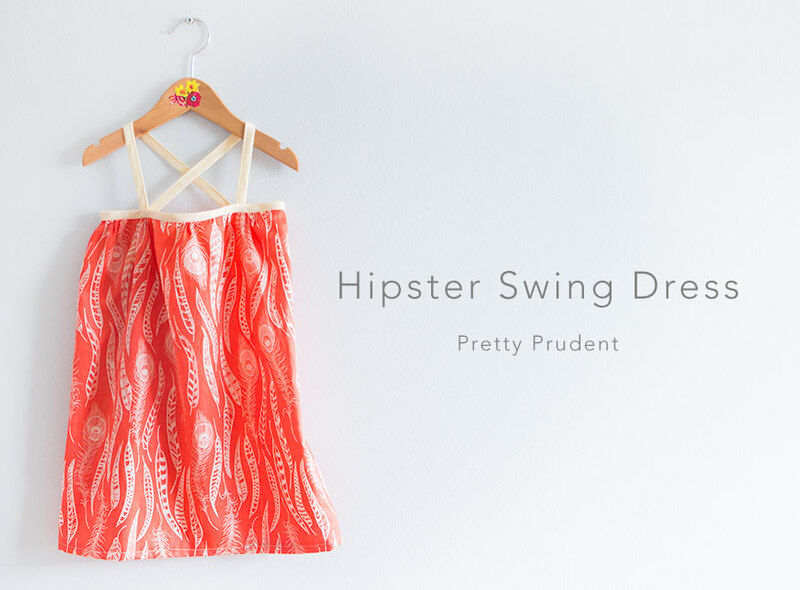 Don’t forget to share photos of your Hipster Swing Dress with us on our Facebook, Pinterest, and Twitter page. 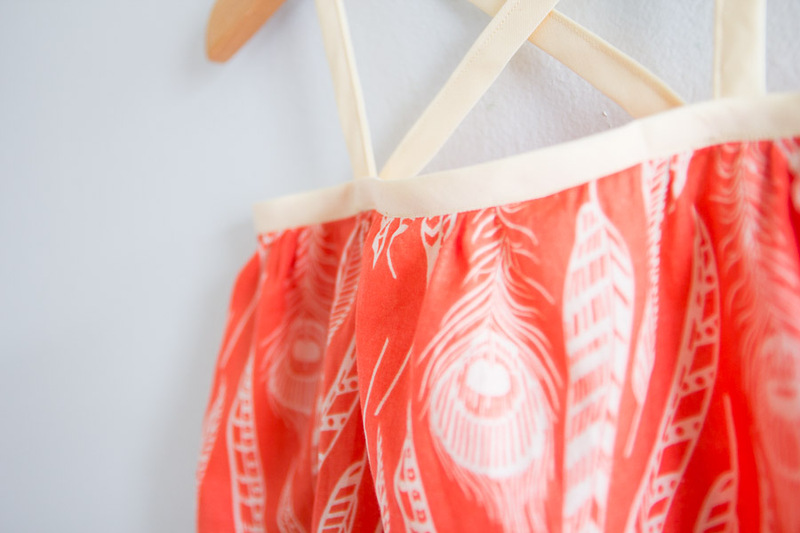 I love the feather fabric print!